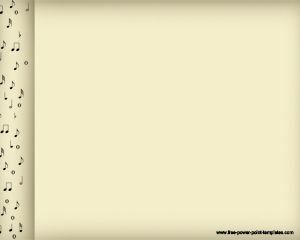 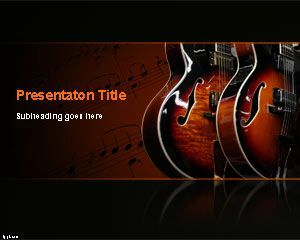 Free electric guitar PowerPoint template is a free PPT theme for presentations on music. 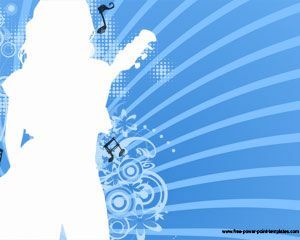 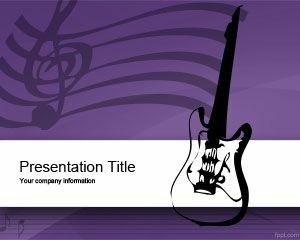 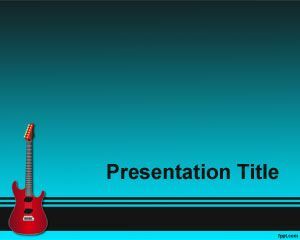 You can download this music PowerPoint template background with guitar image to decorate your music presentations or rock and roll slides. 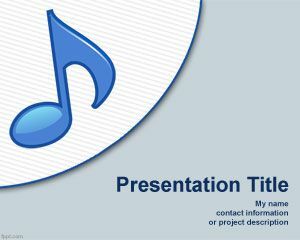 You can also use this template for other music genre including PowerPoint presentations on auditory communication, popular music genre, philarmonics and other music related PowerPoint presentations and musical style for level headed or profound. 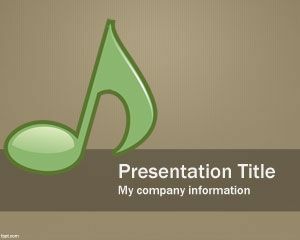 You can also download this sound template for PowerPoint for sound effects in PowerPoint, in this case you can learn more how to add sound or music to PowerPoint slides.